I decided to just get both these wigs as they were my absolute favourites. The colours are beautiful! 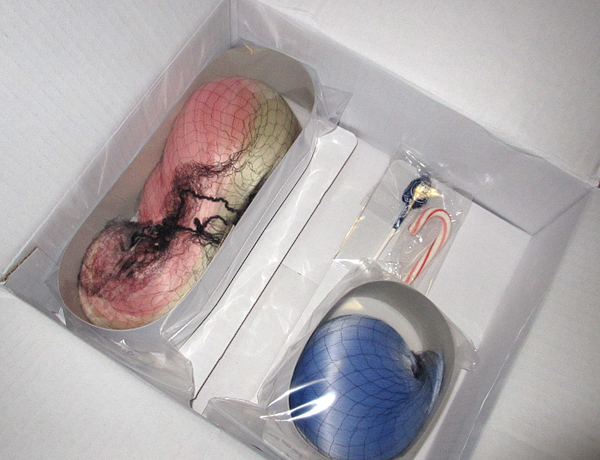 I ordered 8-9inch size – which is what I bought from Leekeworld 2 years ago – however these ones are so much bigger! The cap has to sit over their little ears. Fortunately i can hide it with the hair so it shouldn’t be a problem. 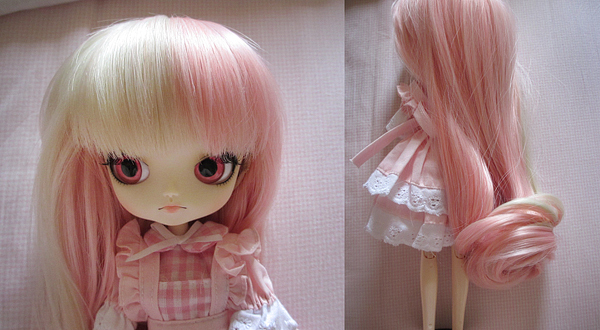 The new wig on JouJou has made me love her original face-up. Now I am unsure if I want to remove it! I do think I will re-do Aidens face-up as I did it a while ago and I think it looks very sloppy now.